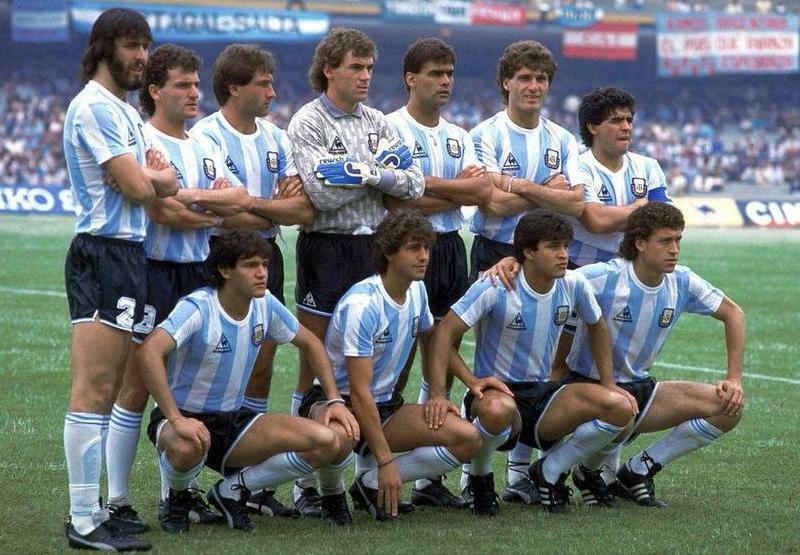 Standing: Batista, Cuciuffo, Garré, Pumpido, Brown, Ruggeri and Maradona. Bended: Burruchaga, Giusti, Borghi and Valdano. Last edited by MagicDip on Sun Nov 08, 2015 11:14 am, edited 2 times in total. Last edited by PiccoloInzaghi on Wed Nov 08, 2017 10:26 am, edited 5 times in total. 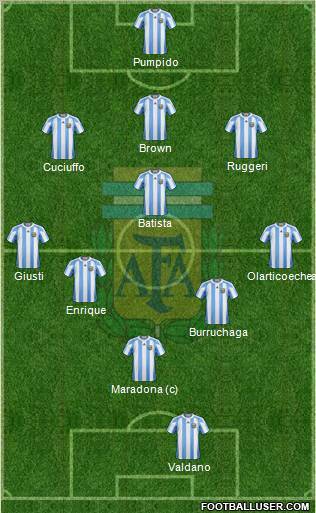 Argentina's "B" team! 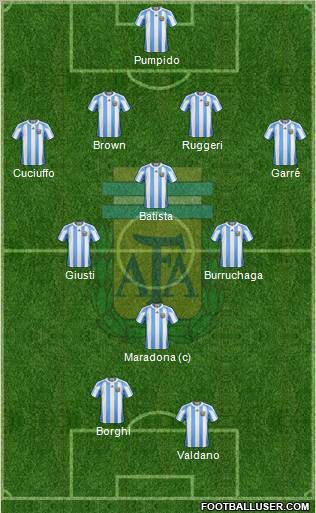 No Fillol, Tarantini, Marangoni, Barbas, Bertoni, Gareca or Ramon Diaz... 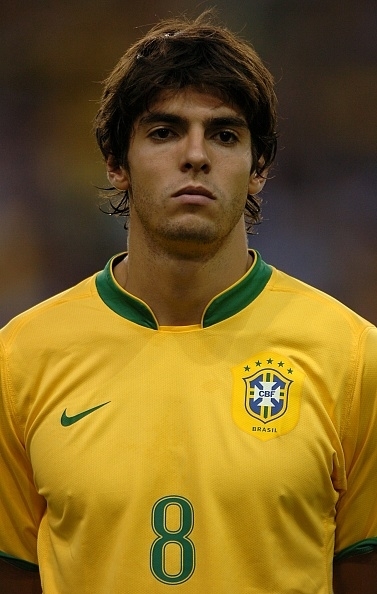 I'm amazed this team won the World Cup. 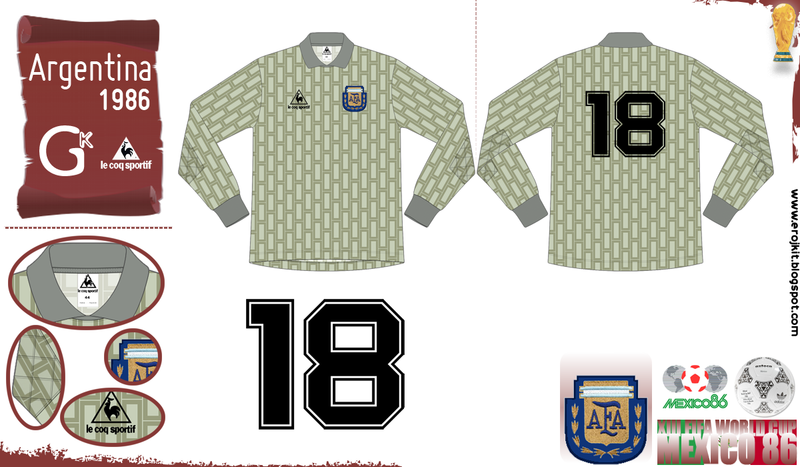 But that wasn't/isn't a suprise, fairplay is something that many generations of South American NTs never knew..
Don't forget Austria VS Germany in Spain 1982 Fairplay from Viena to Berlin. Materazzi and his bull**it,(even if i have italian roots i recognized that) what he do to Zidane was awfull. Probably France could have won the WC. All that were between Europeans, there's nothing wrong with that, they can cheat themselves forever (except the 1982 buddies's game which affected an african team). So what? This was a mistake by Bahramov and had nothing to with cheating..
And I don't see a problem with my words. 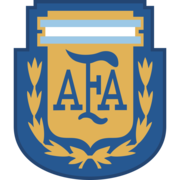 I didn't wrote that all South American NTs in general are unfair but it simply was often the case that they tended to play more unfair than European teams, especially when they were losing or when they were the weaker team.. Yes of course and all european players are inocents sugar candys... please! referee's miss is why Unacceptable?